Hello lovelies, today I have for you a little something to get you into the Christmas spirit especially if you're a parent, who's child doesn't love Mr.Tumble's? I know us parents aren't a massive fan of him, or maybe I'm just speaking on behalf of myself aha but I know for sure my four year old loves him, even my 16 month old has just started taking a liking to the television a little now and lights up when Mr.Tumble's comes on so what better gift for them then a Christmas album with him singing on it? Despite the fact I'm not Mr.Tumble's biggest fan there is no denying he has a pretty good singing voice! I can't knock him for that, my fiancé hated me this Sunday but for review purposes we had to blast this in the van cd player and we actually all loved it singing away hoping no one would hear us. It may only be November but some of us get excited a little earlier than others, I haven't got my tree up yet or anything but I may have watched 4 Christmas films already and what? 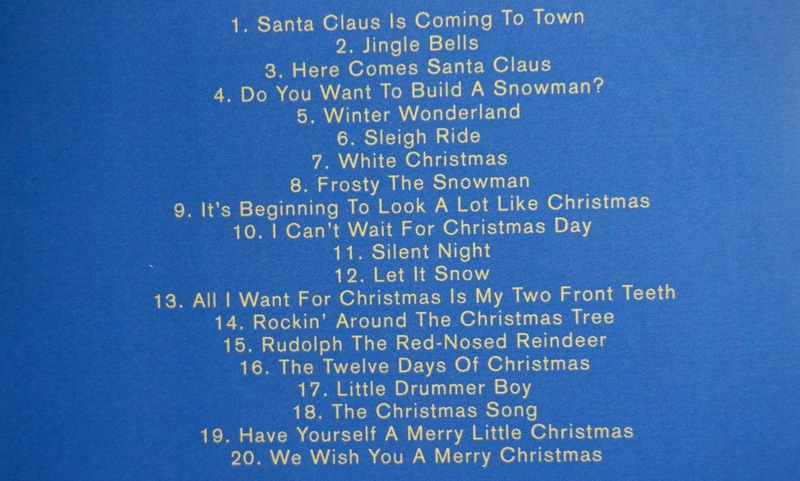 It features some favourites and even a frozen song 'Do you wanna build a snowman' one of my favourites of the album and of course Santa claus is coming to town. Oscar really enjoyed Jingle Bells and Frosty the snowman, he is also asking if we can have this played every time we go in Daddy's van now but I don't think Daddy is overly keen on the idea however much he enjoyed it, he's actually a bit of a scrooge when it comes to Christmas, he only gets excited two or three days before Christmas day, bah humbug. Me and the kids on the other hand love it, I can't wait to decorate the house, get fat without feeling guilty and we will be having some Christmas crafts coming up on the blog soon and our favourite Christmas movies. 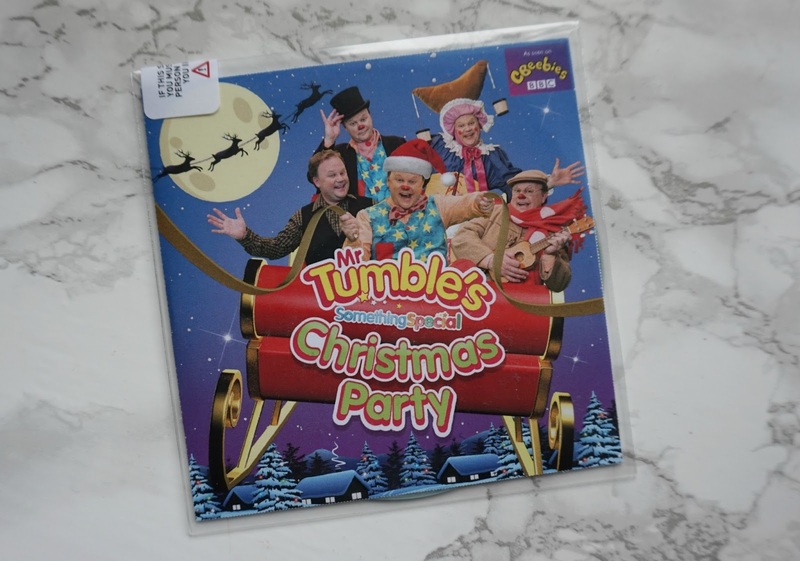 If your child loves Mr.Tumble's they will no doubt about it love this album, its super fun for the family to all get involved and singing, we enjoyed it and hope you all have a lovely Christmas this year.